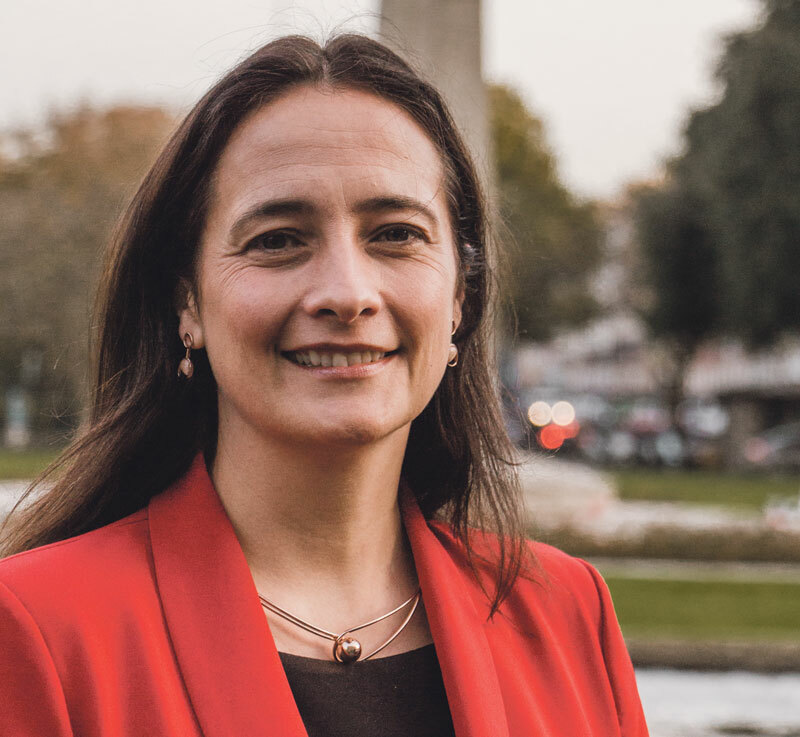 Green Party Deputy Leader Catherine Martin has said that the government can't continue to ignore the third-level funding crisis. Green Party Deputy Leader and Spokesperson for Education Catherine Martin has criticised Trinity’s decision to introduce supplemental fees and said that the government needs to “finally confront the issue of third level funding”. As the occupation of the Dining Hall continues and students picket key access points to Trinity, Martin said that the decision to bring in a €450 supplemental fee is “the latest attempt by third level institutions to extract money from students in order to make up for the shortfall in funding”. “The Government’s hands-off approach is not working”, she said in a press statement. Listing the various charges that have increased recently such as registration fees, rents, campus accommodation and now supplemental fees, she said that “the latest moves by Trinity will force vulnerable students out of third level education, and must be reversed”. Calling out the government for failing to confront the current third-level funding crisis, she said that it “cannot kick the can down the road any further”. “The uncertainty is causing huge anxiety and stress to third level students, who feel their voices aren’t being listened to, and fear the financial implications of the ongoing situation”, she said. Martin is one of a number of political figures who have lent their voices to the Take Back Trinity campaign. At a rally outside the Dining Hall today, Senator David Norris, People Before Profit TD Richard Boyd Barrett and Sinn Féin senator Paul Gavin were all in attendance. Addressing the crowd, Boyd Barrett commended the group for “reviving the student protest”. “This is the greatest moment for your SU in years. Let’s stand firm, let’s stand to win and let’s teach this university a lesson”, Gavan said. In an email to the campaign, seen by The University Times, Senator Ivana Bacik said that she is co-ordinating a letter to Provost Patrick Prendergast from the University of Dublin senators on the issue. Today marks the third day of action, with students closing Front Arch for the second time in under a week. A group of protesters has also taken over the Dining Hall indefinitely. Picketing at Nassau St meant that only a limited amount of people could use the entrance. Last week, students protested outside a Finance Committee meeting while another protest forced the Book of Kells to temporarily close.